9 in 10 women believe they are treated differently at auto repair shops than men are. “I have some bad news for you.” I was getting tired of hearing this same line over and over this past year as I attempted to keep my daughter’s late model Ford on the road. When my mechanic would call, I would brace myself and just wait for that line – it always came. Finally, two mechanics later, I cut my losses and sold the car to salvage. I had no way of knowing whether the repairs to the car (which cost me at least $2000) were valid and every time we turned around the car was back in the shop, never really fixed and always breaking the bank. Are Women Tricked Into Spending More Money at Auto Repair Shops? “Nine in ten women believe they are treated differently at auto repair shops than men are,” says Jessica Anderson, Kiplinger.com. 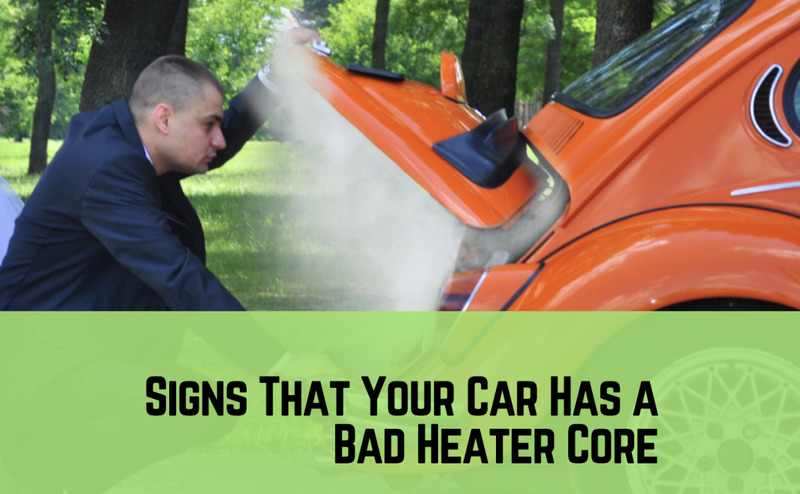 The information is from a national study done by the Car Care Council, an association that encourages consumer education. According to Danielle Kurtzleben of US News, three Northwestern researchers wanted to know if women were treated differently based on their gender. Their study showed, “…that shops appear to have an attitude that 'if you're well informed you get the price that we cite to well-informed people, and if you're poorly informed, whether you're a man or woman, we cite you the price that we cite to poorly informed people.'" Apparently, women fall into this category more readily than man. Many experts are pointing to a free app called, Repair Pal. 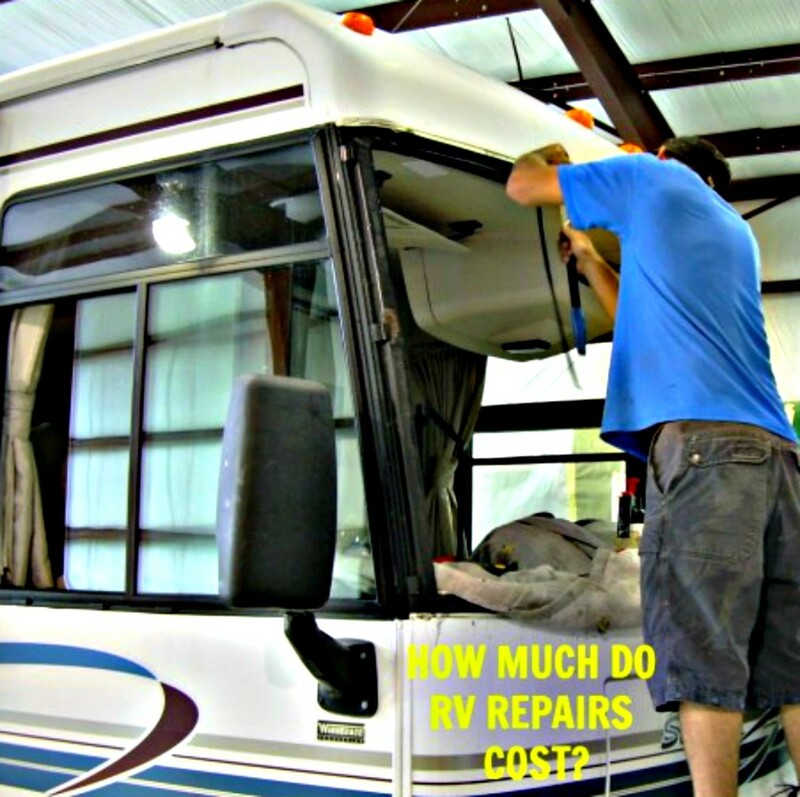 The site offers a free “estimator” that allows you to plug in your vehicle information and then provides you with a close estimate of what the repair should cost in your area. Fix also recommends that you go armed to a mechanic with as much information as possible about the issue your car is having by asking yourself questions such as: What does it sound like? What does it smell like? What does it feel like? 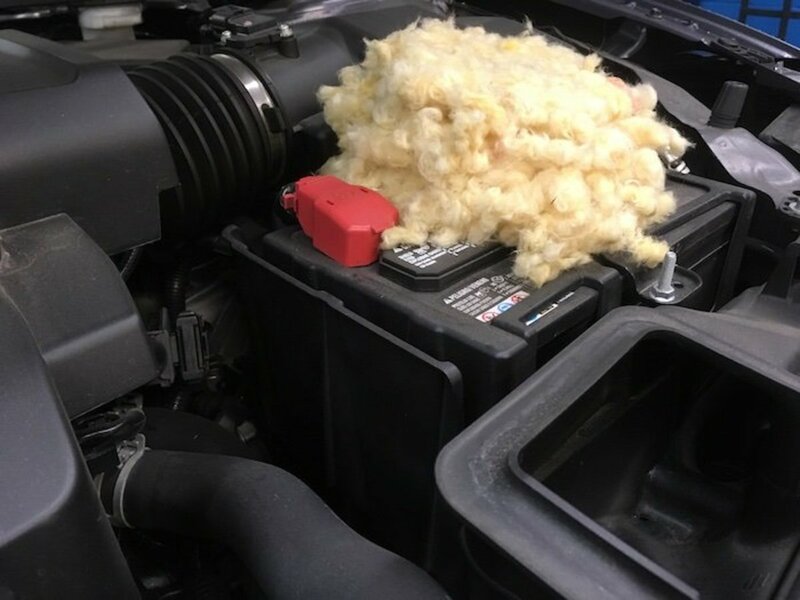 For instance, if a car smells like “rotten eggs”, this information can help a mechanic pinpoint issues easier. Audra Fordin is a woman and a mechanic. She offer 10 tips that are worth reading. Tips as simple as “maintain correct tire pressure” and “ask your mechanic to show you the problem” help you know your car better and maintain good upkeep as well as assure you that you aren't getting ripped off. Finally, I'll add my own tip. Let your husband deal with car repairs or take a man (boyfriend, brother, cousin, friend) with you if you can. Why? In my personal experience – men listen better to men. And in the world of automobiles, we’ve already seen that mechanics typically assume that women know less than men. When it comes to cars, there’s a certain amount of the “good ole boys” mentality. Take a man with you if you can—you're less apt to get ripped off. I have not proved this theory, but I highly suspect it’s true in some cases. In short, it can't hurt. In conclusion, I’ve learned about this topic the hard way. Hopefully, with these tips and a few tools women can better navigate the car repair world finding a fair and honest price from mechanics for needed fixes. NOTE: IF you have a complaint that you cannot settle with an automotive shop manager, different states handle automotive complaints different ways and you’ll need to do a little research before moving forward. 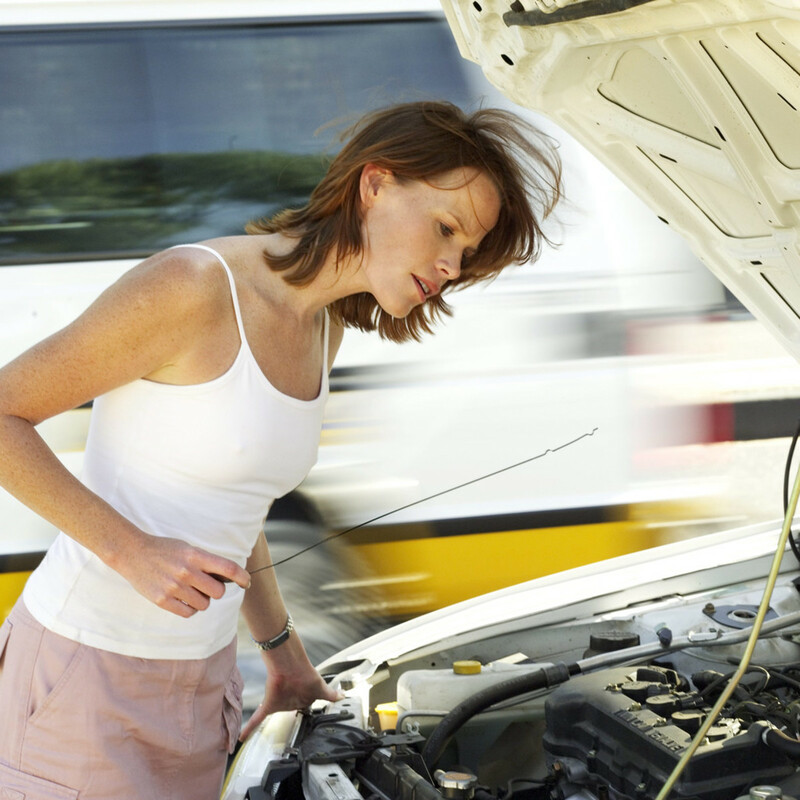 As a woman, do you think you were ever overcharged for car repair? Anderson, J. (n.d.). 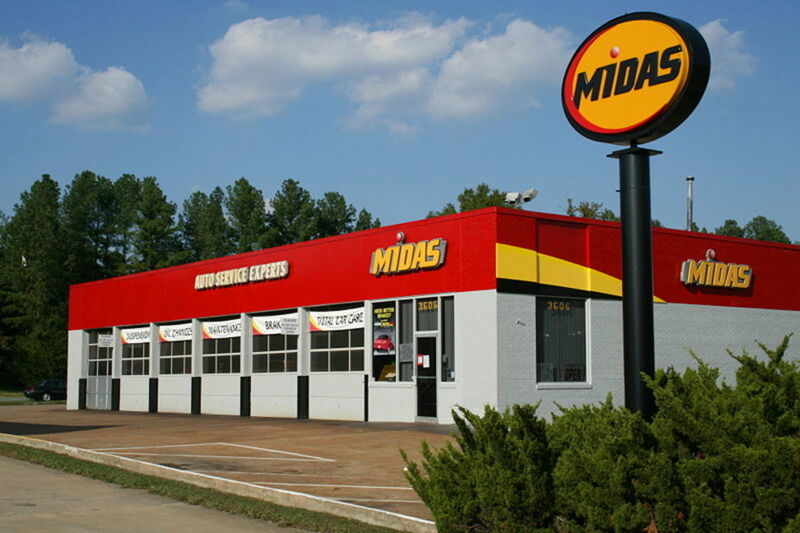 How to Avoid Getting Ripped Off for Auto Repairs. Kiplinger. Retrieved November 18, 2013. Home - ASE. (n.d.). Retrieved November 18, 2013. Hughes, J. (2013, June 20). Kurtzleben, D. (2013, June 27). Auto Repair Shops Really Do Charge Women More (Sometimes). US News. Retrieved November 18, 2013. Lostys, F. (n.d.). 13+ Things Your Car Mechanic Won’t Tell You. Reader's Digest. Retrieved November 18, 2013. Munoz, K. (2013, May 13). This article is written from a factual perspective as evidenced by the references at the end. There is also a disclaimer added by the author: In light of my research, not all mechanics will overcharge for repairs. Many are doing an honest job - so this is not an article to 'raise your hackles"!! This is an article to assist women in making sure that they know how to negotiate a fair deal. In regards to Fran Lostys (Reader’s Digest) comment, I just wanted to point out that asking for your replaced car parts back, doesn't necessarily mean that the mechanic has fixed those parts. He could be giving you somebody else's broken parts! Also, thought it would be proactive to place a micro camera under the bonnet somewhere inconspicuous and another one under the car, this way you will definately know that the parts are being replaced. They are not too expensive & worth it for your own piece of mind. If you could find a micro cam with a mic, even better!! www.craigslist.org/ losangeles, then type in "do your car make noises"
Good day, I read your article and what you mention has validity, if assistance is readily available to give you confidence, knowledge and guidance to handle an automotive salesman would you readily except it? 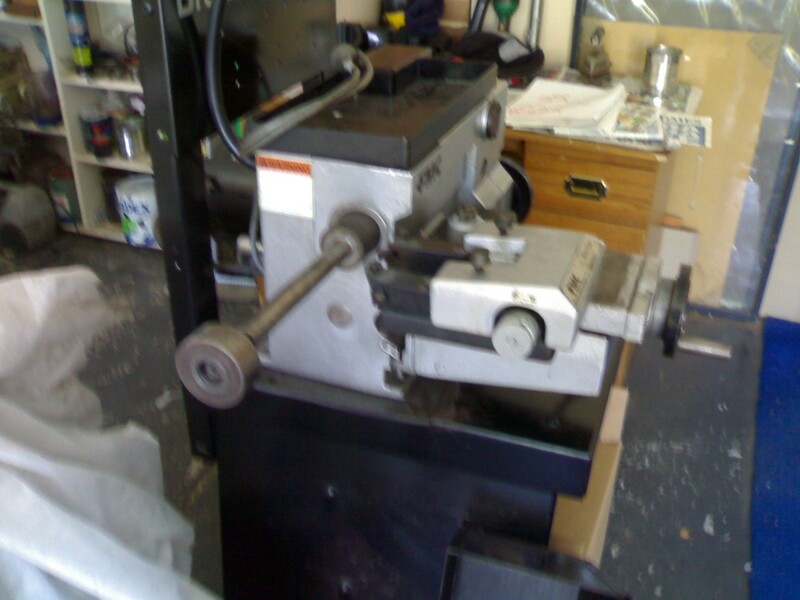 I'm a 30+ Former ASE certified, repair shop owner that is offering to all an opportunity to level the playing field, not only to ladies but men as well. This is an unfortunate trend that I began to see in the car business a while back. I was surprised when JMP Autowerkz treated my wife with such respect and were honest about the price. It gets very tricky in Canoga Park. It is embarrasing when they tell your wife a price and then see her husband on the next visit. Go with jmpautowerkz.com if you live in Socal. 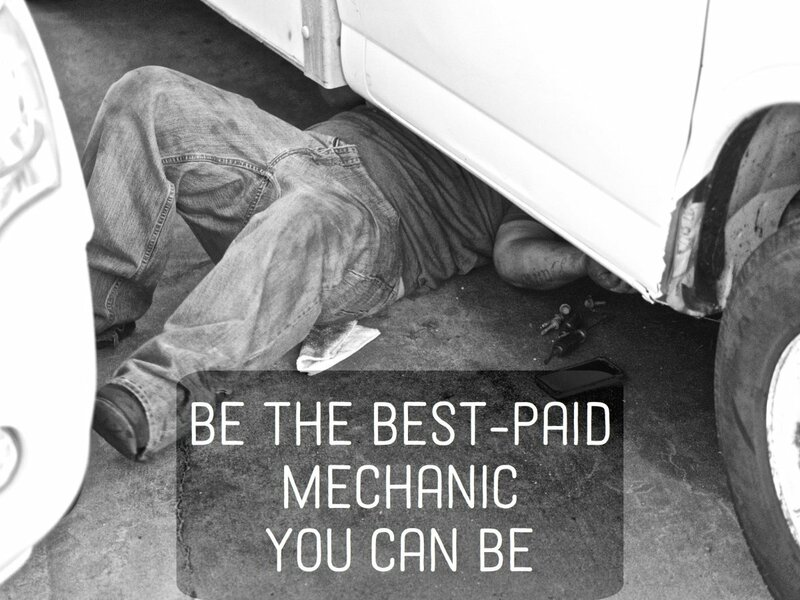 Yes, often when you go to a car repair workshop you don't have any clue that how to deal with the situation , but if you approach a women car mechanic then she can explain the problems in the car condition and if your car needs repair and maintenance then women mechanic will fix the issues at per your expected budget. 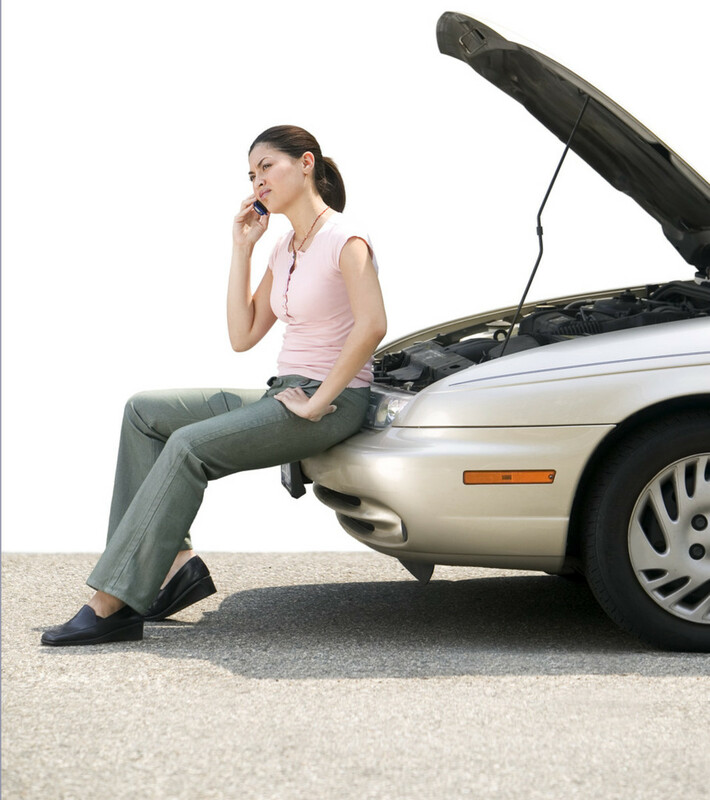 Some times, car mechanic charges more money for the car repair but if you go for a women car mechanic who are knowledgeable and experienced enough to do the repair job of the car in more effective way. I have my BMW car and once it get old, I will surely do the car maintenance from a reputed vehicle repair workshop. I will insist that it is better to have on board women mechanic who are as professional as their male counterpart. 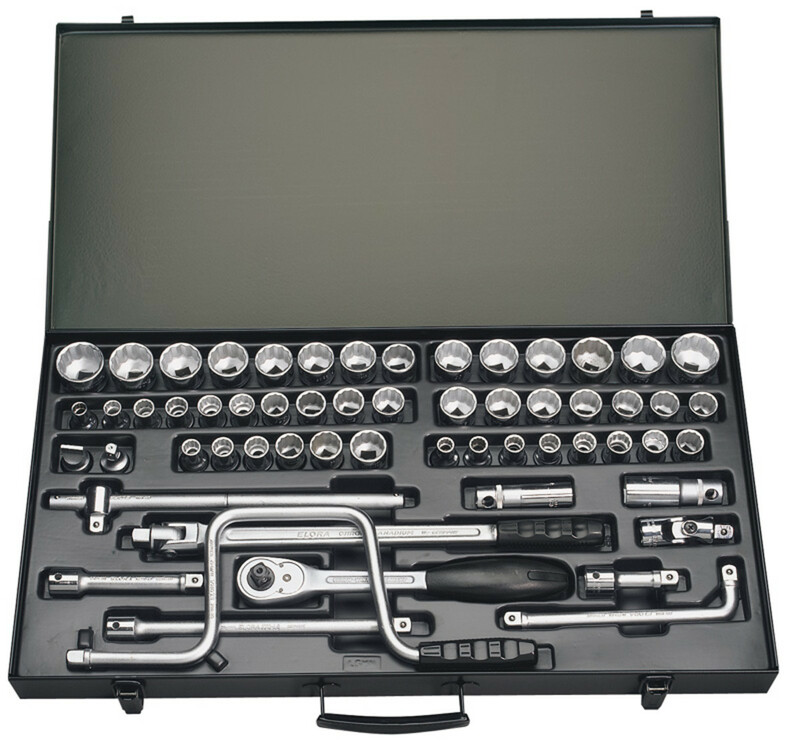 Nice blog to appreciate and good to hear women mechanic are doing a great job. Thanks a lot for the tips. I will recommend this inspirational blog. it's not women get charged more I think opposite I think when you don't know you tend to say yes to they're truth. I own a collision repair center and many men have told me in privacy that they have no idea what we do and they are embarrassed to ask. So it's my job as a professional to explain as much as possible. It's your job to do the research not to become an expert but at least to have some knowledge of what's going on. Most business's are out to help and do the best of the best of what knowledge they know that day, they're are only a few bad apples out there. So I feel it's not gender related now a days it's more about that you didn't do your research. If someone tells you, you're dyeing of cancer will you take that as your final sentence? stop blaming others, please take ownership. As you advise, I always have my hubby talk to the mechanic because they seem to communicate better about what is needed. I believe women to get charged more on repairs because they don't know how to ask the right questions. Great post and full of wisdom. Go Denise!! & Ms. Dora - thank you both for reading!!! Very good information to share with the sisters. We do get bamboozled by thoughtless mechanics, and you have given us a reasonable guide on how to avoid it. The AAA statistics are interesting. Thank you very much. I echo your sentiment! When traveling with my husband, we tested a mechanic before we decided to use their services. We determined what our dialogue would be, then I went in first. After getting the estimate, we would leave, then come back later and he would go in. If the answers were the same, we knew we could trust the mechanic! One day when I went in for a scheduled car repair, the mechanics scattered as I walked in the door. I had to hunt up someone to talk to. I wrote a letter to the editor of the local newspaper. I started it "Dear Mechanic." Then I proceeded to tell them how I felt about the treatment I received. I signed the letter, "Frustrated Female." I received several calls from them asking if I was the one who wrote it. In the letter, I let them know that I know more about cars than most men, and that they did me a great disservice by ignoring me. Then I told them I would not be back to their shop.